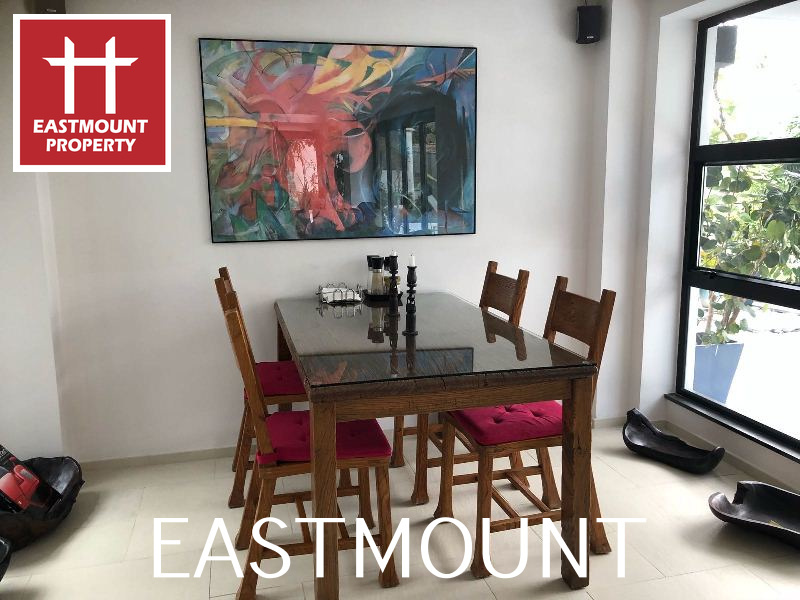 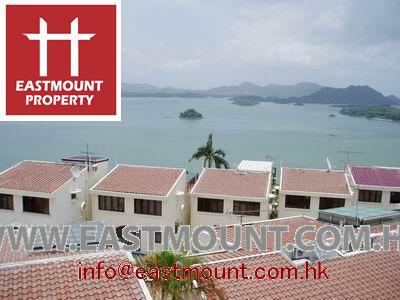 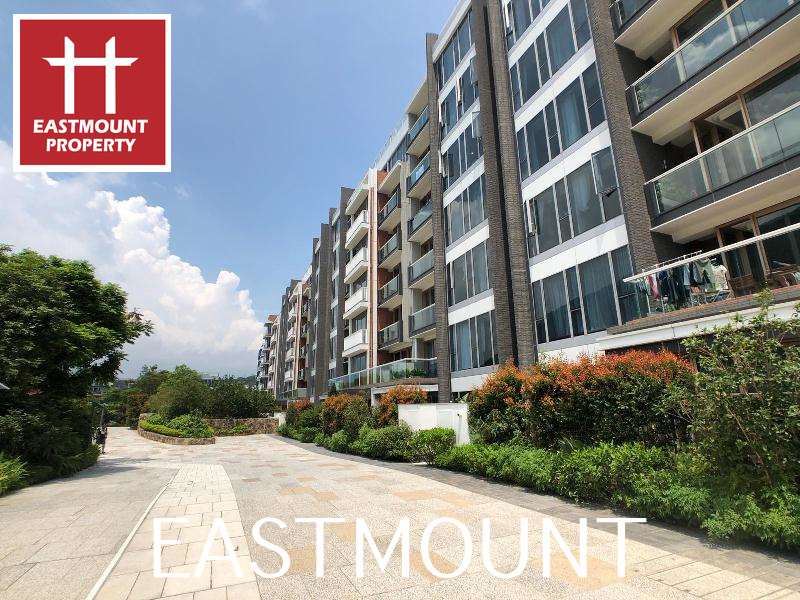 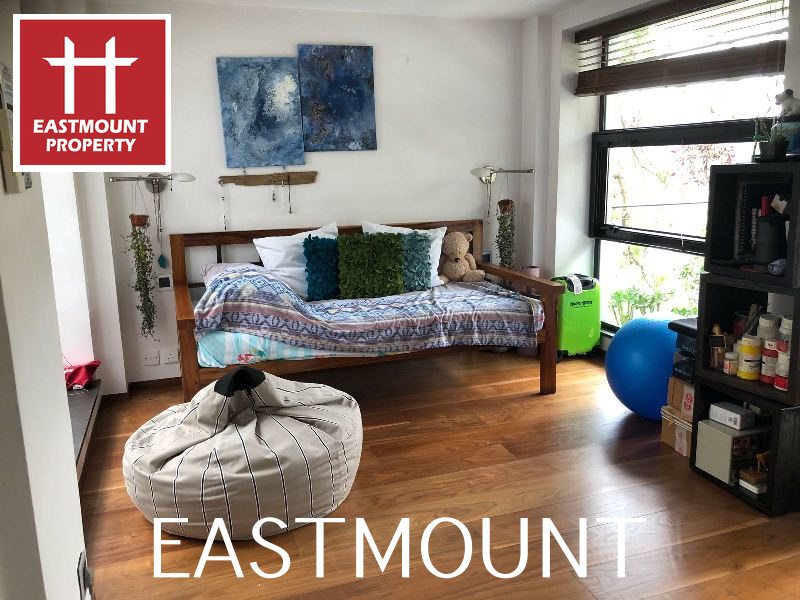 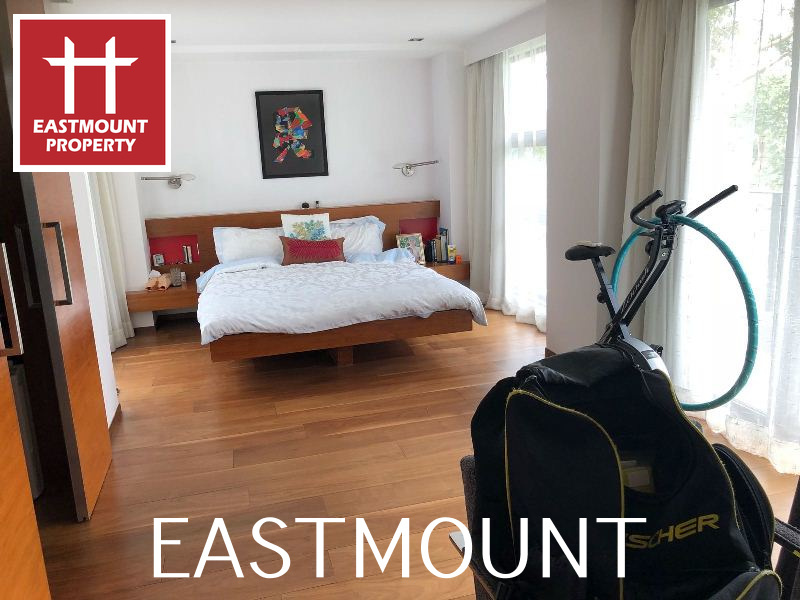 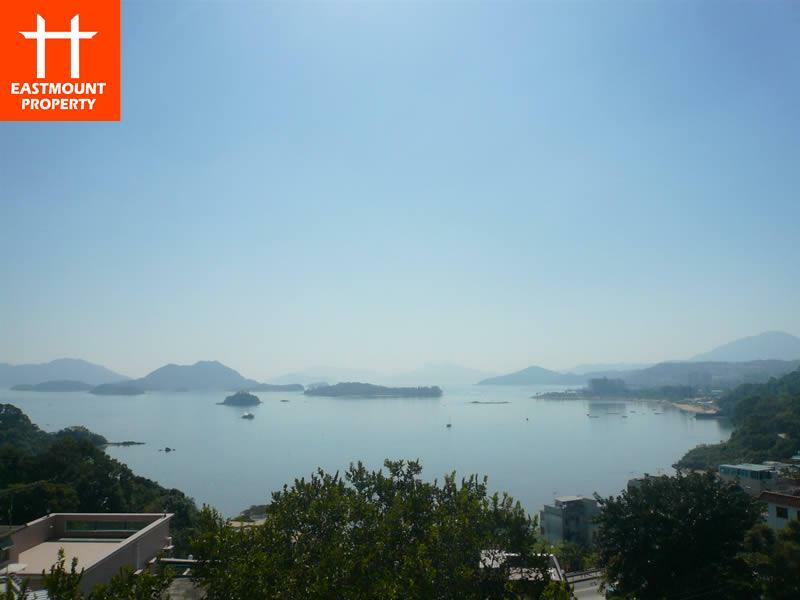 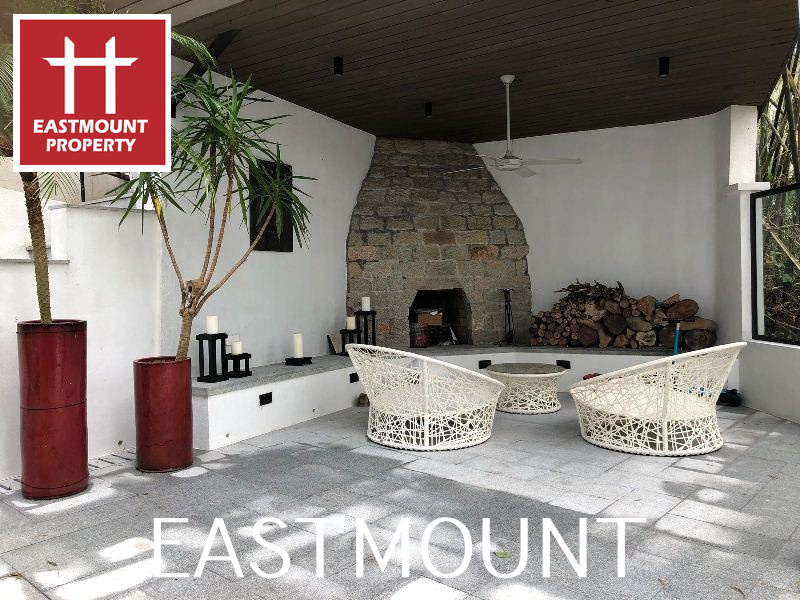 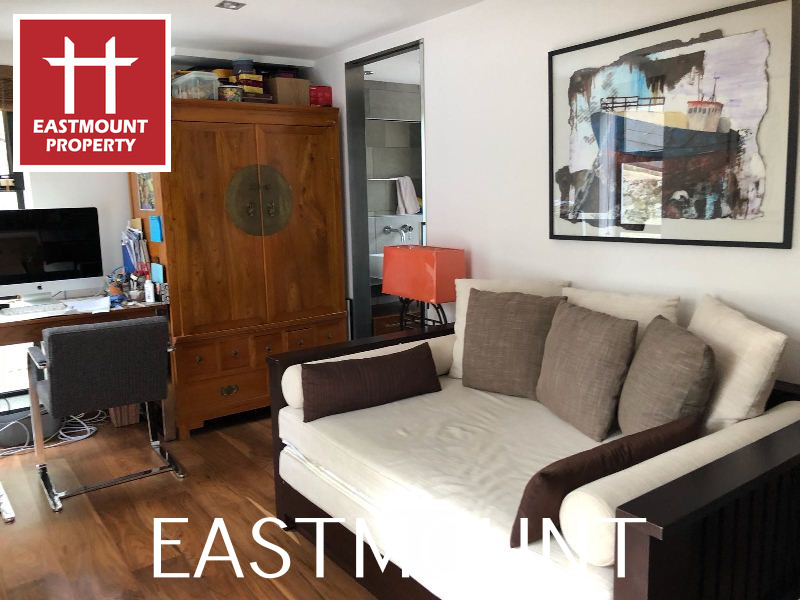 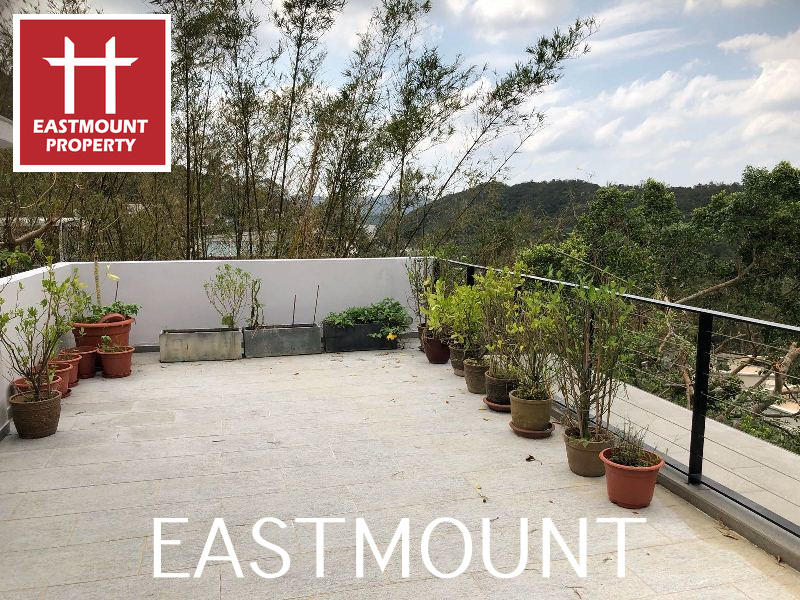 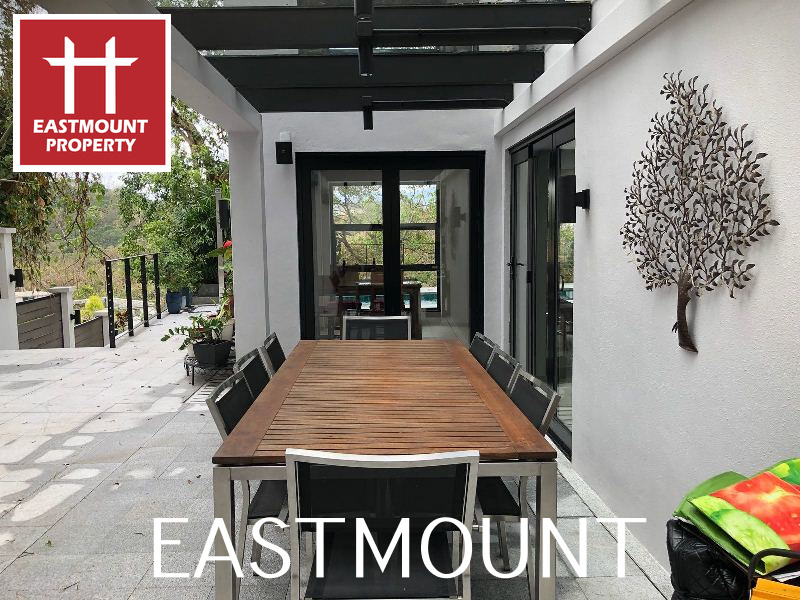 A standalone house with contemporary design set in natural beautiful green surroundings, Few minutes walk to the main road, Ten minutes drive to Sai Kung town and 40-45 min drive to the city. 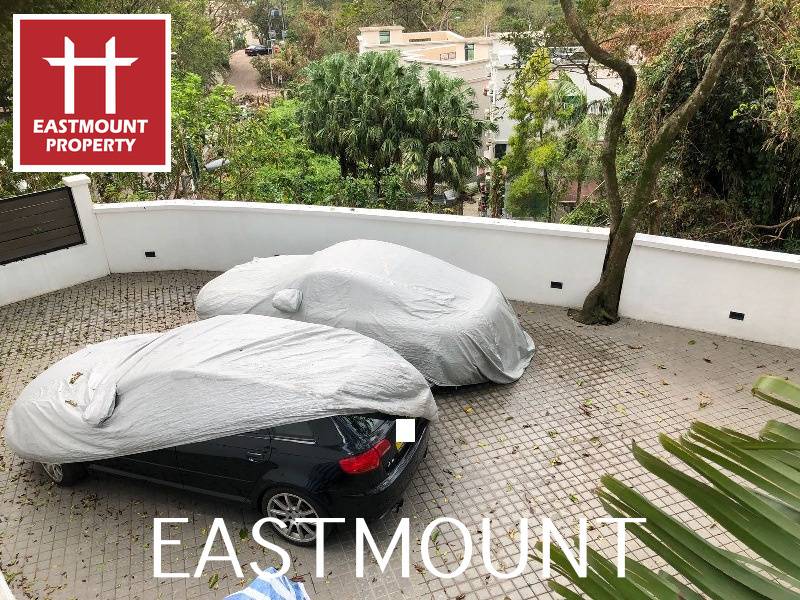 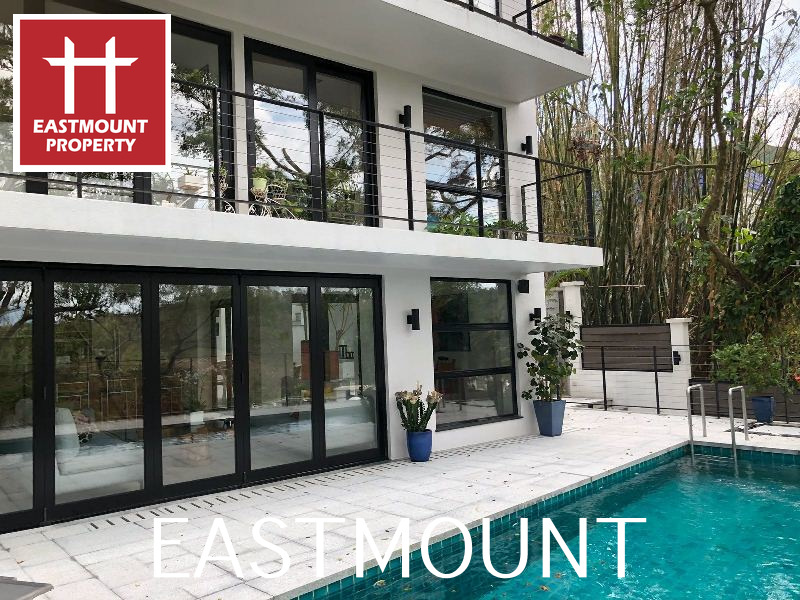 It’s beautifully designed expansive outdoor space with big private swimming pool and modern interior fittings creates a welcoming ambience with state of the alarm system and private parking area for 5-6 cars. 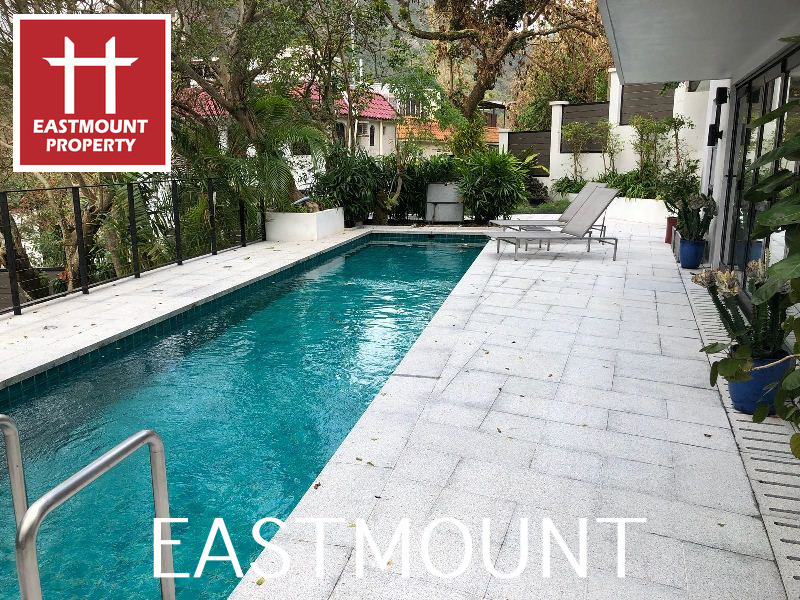 This stunning house hosts 4 bedrooms, 4 bathrooms (2 en suite), Helper’s room, 2 terraces. 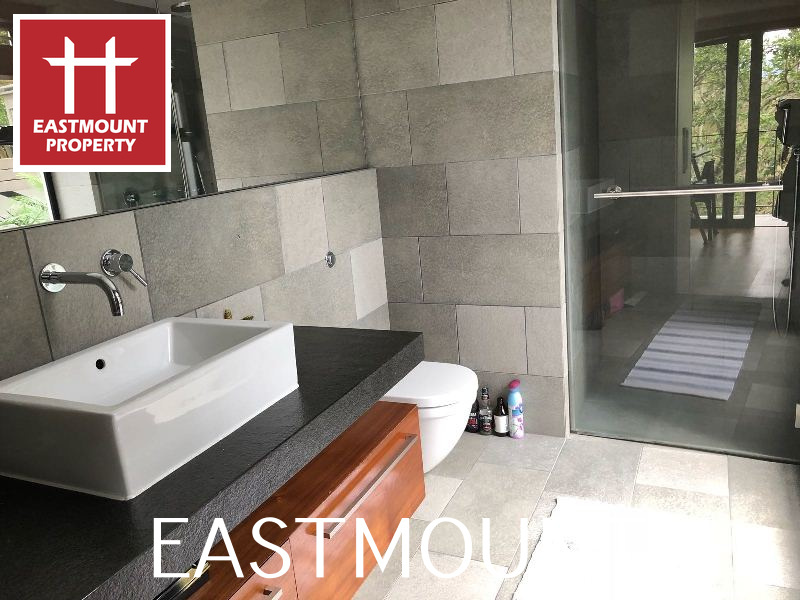 Master bedroom has walk in closet and lavish bathroom. 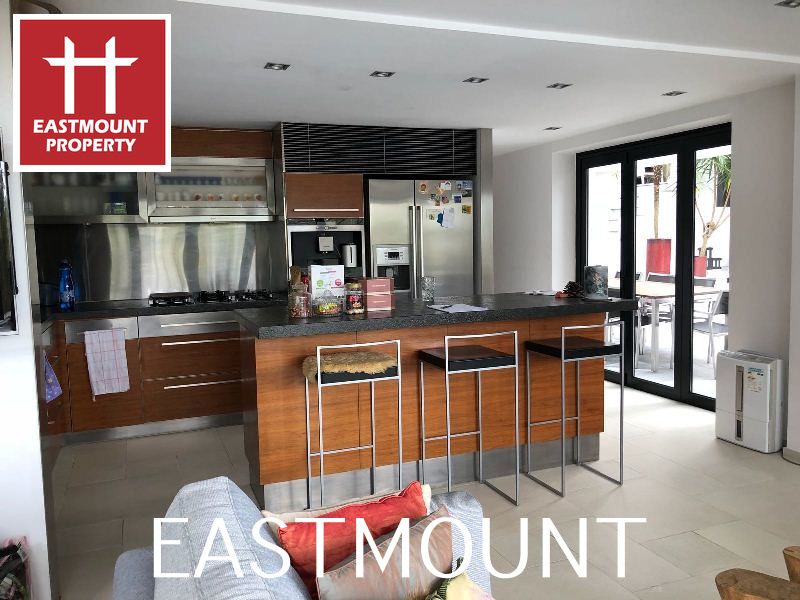 Open plan kitchen on ground floor with top notch appliances, washroom, living /dining area, cozy sitting area with fireplace, pond and outdoor kitchen for Al fresco dining .